Build a robot. Design a website. Learn to sew. 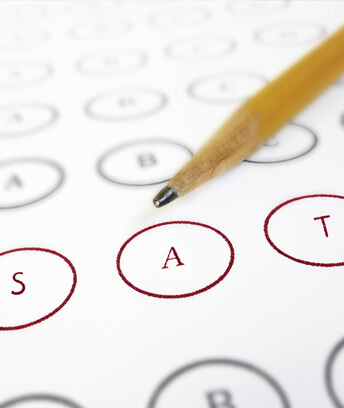 Prepare for a standardized test. Raritan Valley Community College offers kids & teens classes in a safe and enriching environment for your children to learn and develop their mental and physical abilities. Courses are offered throughout the year including during school break periods and over the summer.